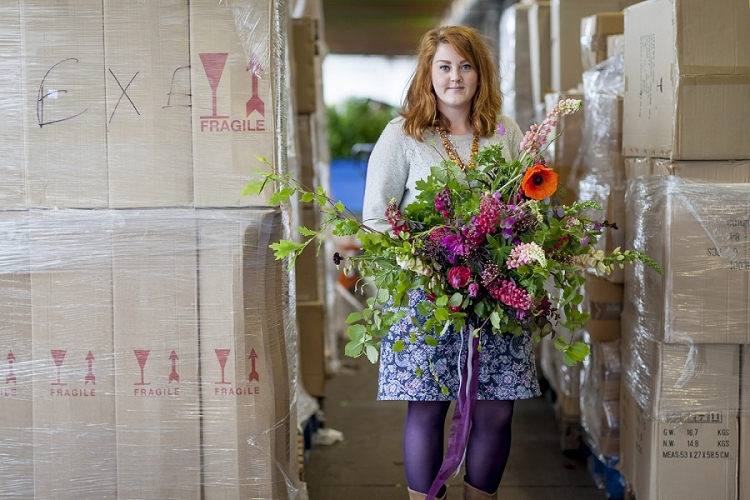 Multi-award-winning florist Jay Archer is known for championing British-grown, sustainable and seasonal flowers. So we are very pleased to welcome Jay to our team at Durleighmarsh as head florist and production manager. Tell us about your typical day – if such a thing exists? I start at 8.30am, prepping for the day’s arrangements, which includes making up The Real Flower Company’s signature green boxes and organising things like ribbons, tissue paper and ties. 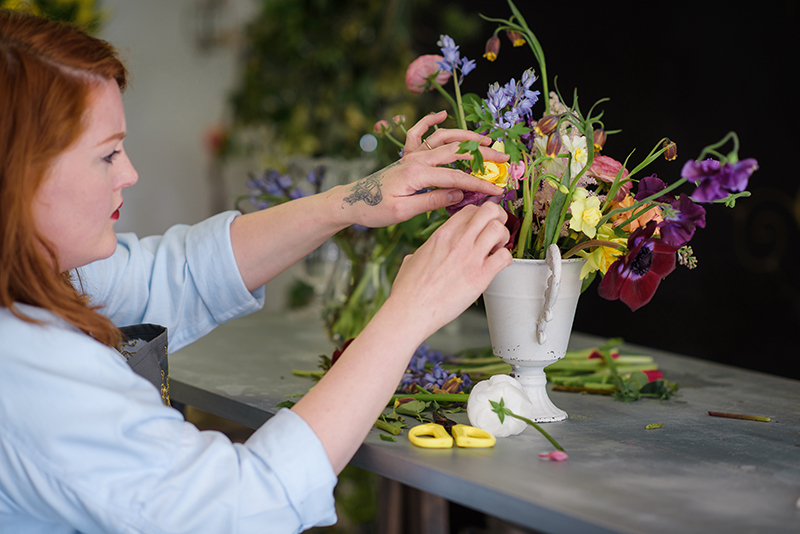 The team and I then starting making hand-tied bouquets and hat box arrangements, which we work on from about 10.30am until 4pm, with orders brought out to us each hour. Throughout the day I also speak to our English and Fairtrade Kenyan flower farms to place orders as well as dealing with various admin tasks. 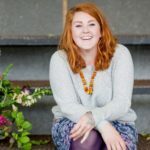 As head florist, I get to choose what we work with in the workshop from the seasonal selection of flowers and foliage we grow on our farms. I also make all the arrangements for photography, speak to customers who want to order bespoke arrangements and generally firefight anything that pops up! Since September we’ve been preparing for Christmas – which means pre-assembling 3,000 boxes, 15,000 pieces of wrapping, 6,000 ribbons and 1,500 pine cones as well as various other bits and pieces. And all of this needs to be fitted within our usual ‘day job’ by making the most of any spare minutes we might have. 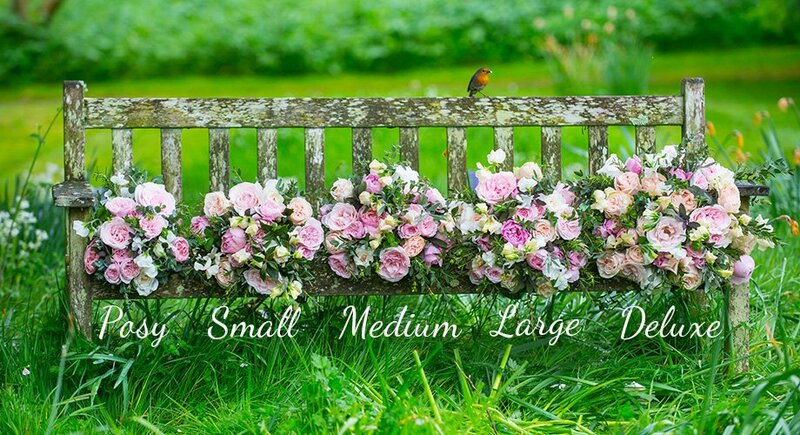 All the bouquets and arrangements we have created need to be finished by 4pm as our courier arrives at 4.45pm. From then on we do a big clear out, ready for the next day. Romantic Antike and Caramel Antike – they don’t have strong scents but I love their unusual colours. Our Christmas tree goes up on Christmas Eve and comes down on Boxing Day. I’m very lastminute.com. There’s an angel on top of our tree that my stepdaughter and I made a few years ago – and then it’s ALL the kitsch. Remember that tinsel shredded stuff? Yeah, we’ve got it! Christmas for me means that all of our energy goes into food and making our family feel warm and welcome. Jay is hosting our two wreath-making workshops in Durleighmarsh, near Petersfield in Hampshire. You can find out more here. Looking for more Christmas decorating inspiration? Discover our favourite foliage to dress your home with this Christmas here.